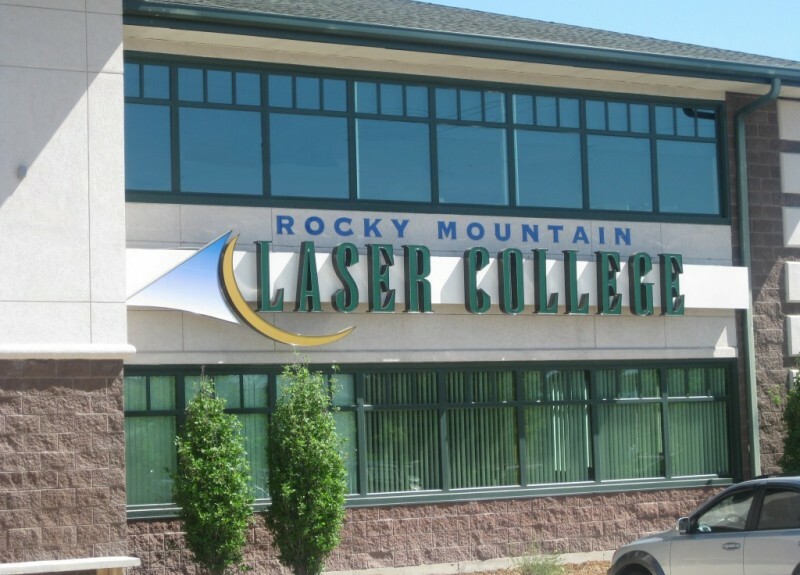 Located just west of downtown Denver, the Rocky Mountain Laser College location provides quick and easy access to everything that Colorado has to offer. 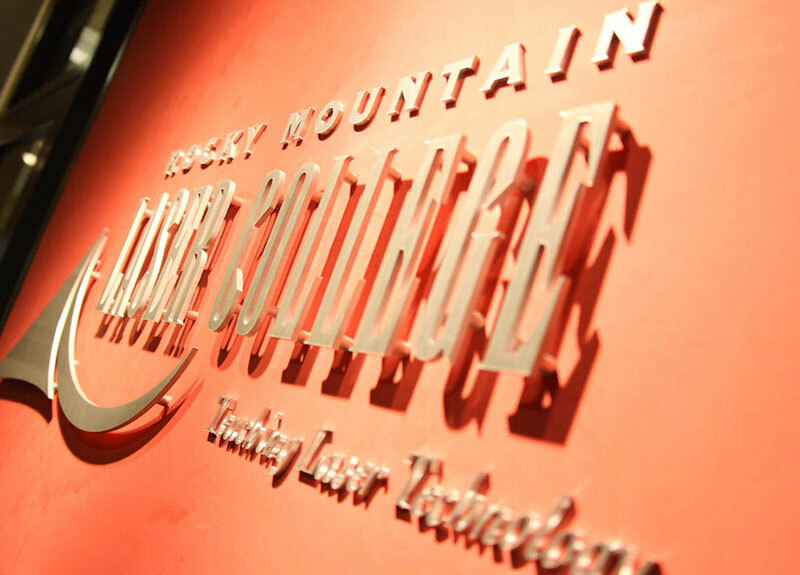 Depending on the season you may find time to enjoy the slopes, ride some trails, or just enjoy the beauty that is Colorado…with over 300 days of sunshine per year! 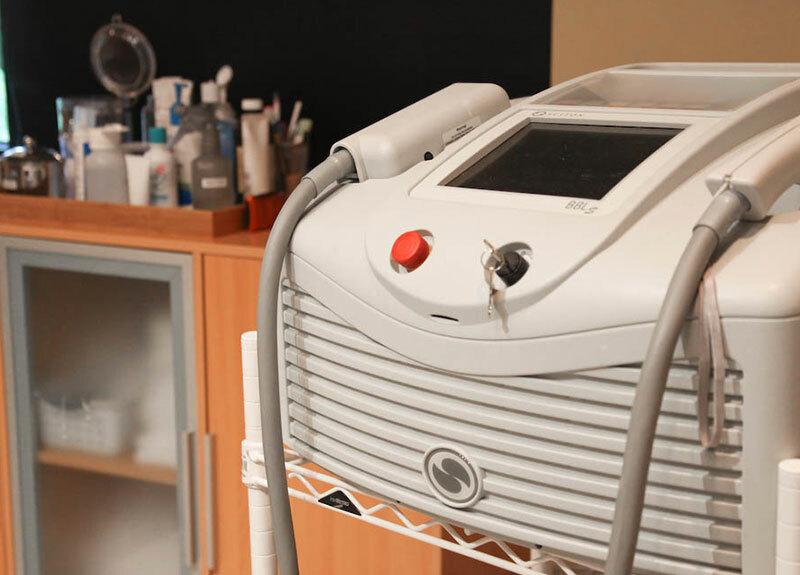 Our college provides a welcoming and comfortable environment where you will be able to meet and work with our staff even long after you graduate. 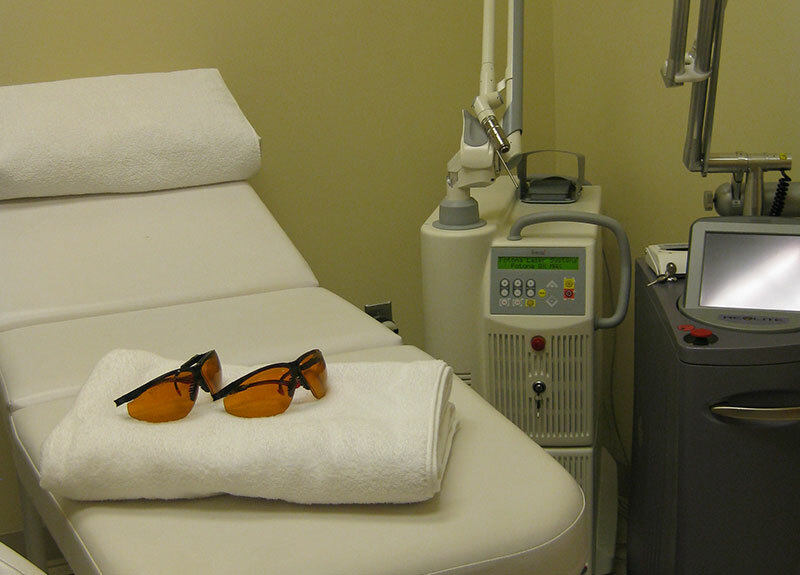 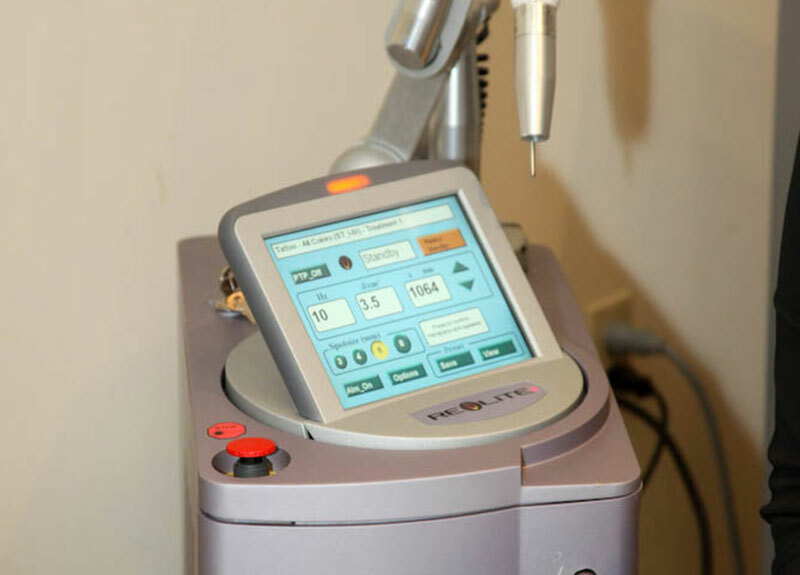 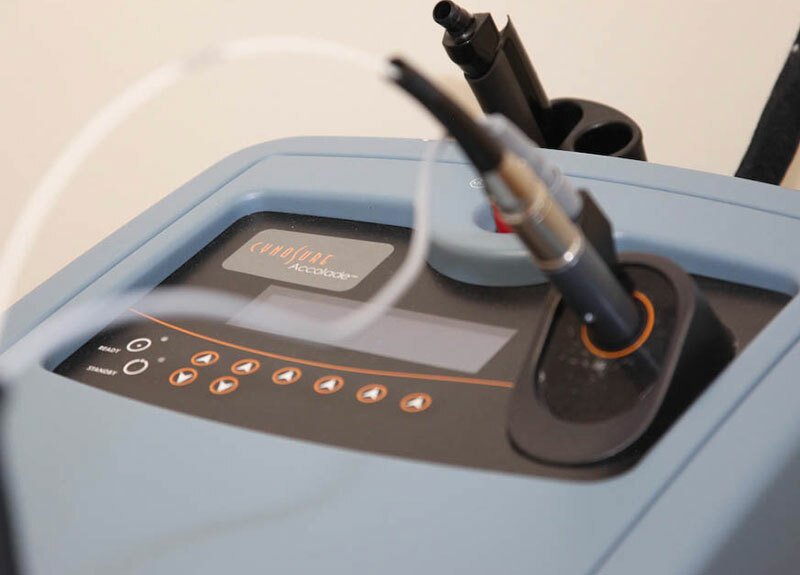 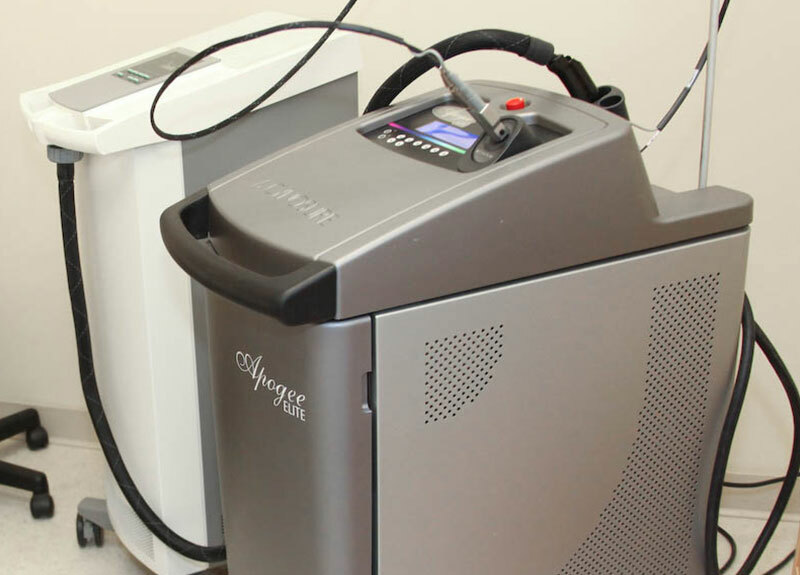 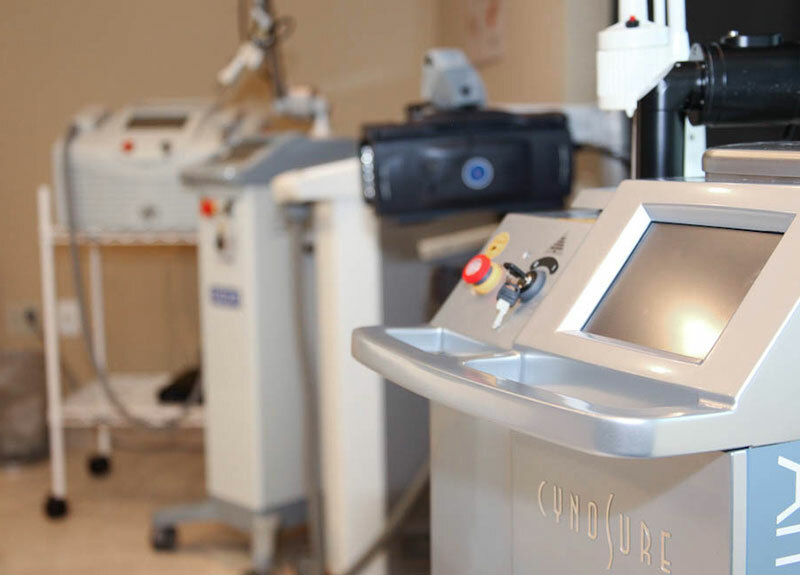 To schedule a tour or receive more information on our Certified Laser Specialist® course, please call 1-800-314-4990. 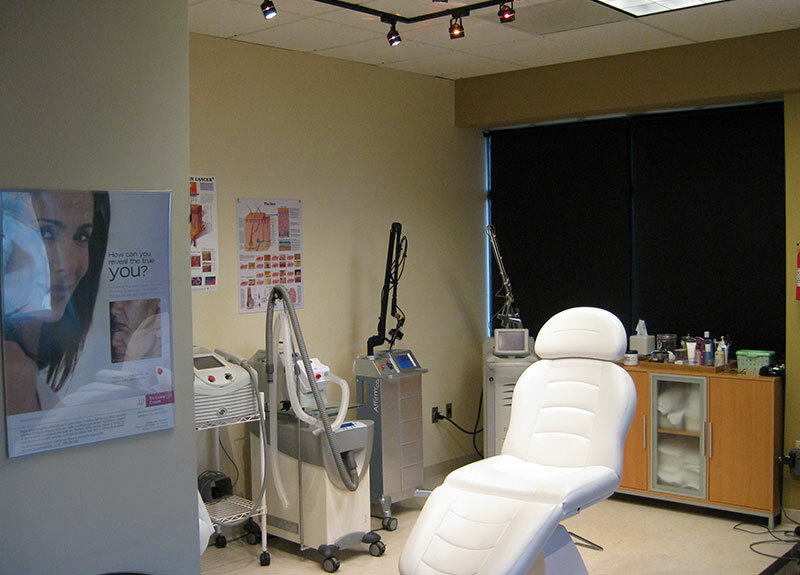 We look forward to you stopping by.